I haven’t succeeded with National Poetry Writing Month for a couple years. Didn’t even try last year, but this year I’ll give it another go. and yet down to the wire we go once again. It’s that time of year again, and much has happened. 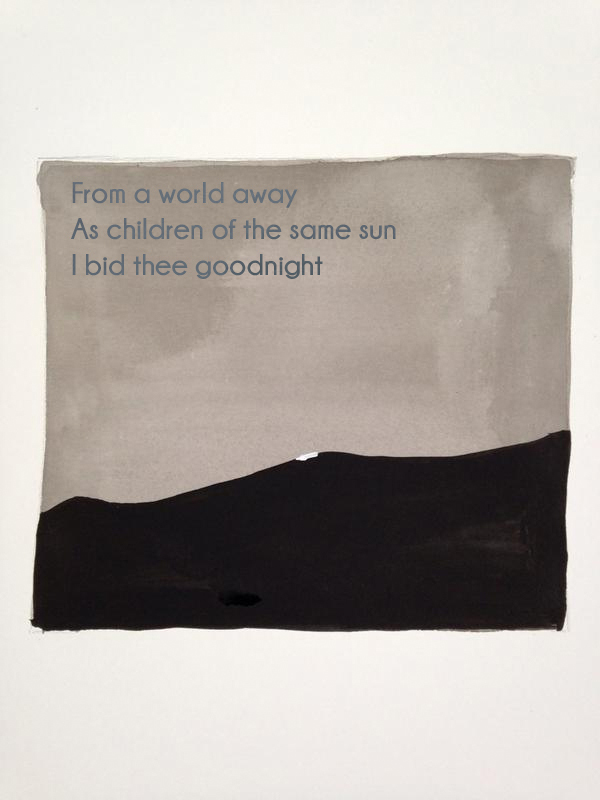 A Senryu inspired by an ink painting inspired by a sunset on another planet observed by a robot.